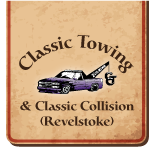 Not only do we offer 24/7 towing service, but Classic Collision & Restoration also provides expert auto body repairs at our shop in Revelstoke. 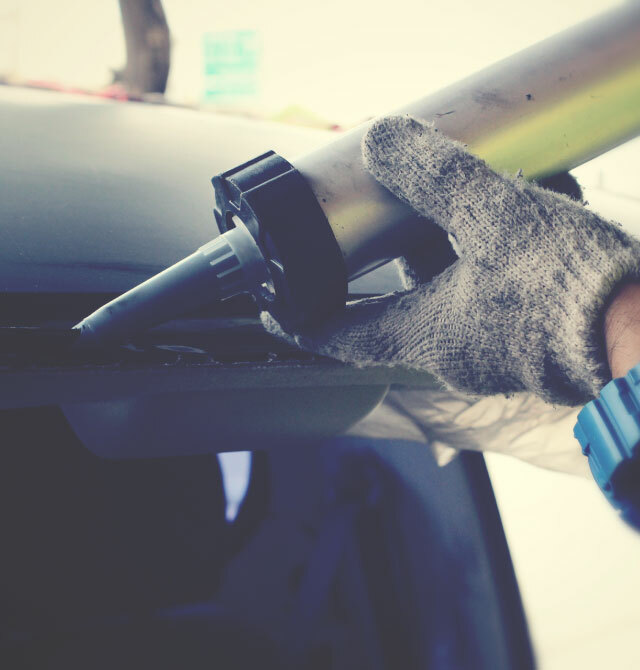 We can help get your car road-ready again after an accident or breakdown. We also offer courtesy cars for your convenience. Give us a call for more information or to book a service appointment.